The main regional industry body said Volkswagen Group, Fiat Chrysler and Renault's sales declines as automakers continued to suffer from the introduction of tougher new emissions tests. Volkswagen Group, Fiat Chrysler and Renault led a 23.4 percent European car sales decline in September, the main regional industry body said on Wednesday, as automakers continued to suffer from the introduction of tougher new emissions tests. Registrations fell to 1.12 million cars in European Union and European Free Trade Association (EFTA) countries last month from 1.47 million in September 2017, Brussels-based ACEA said. 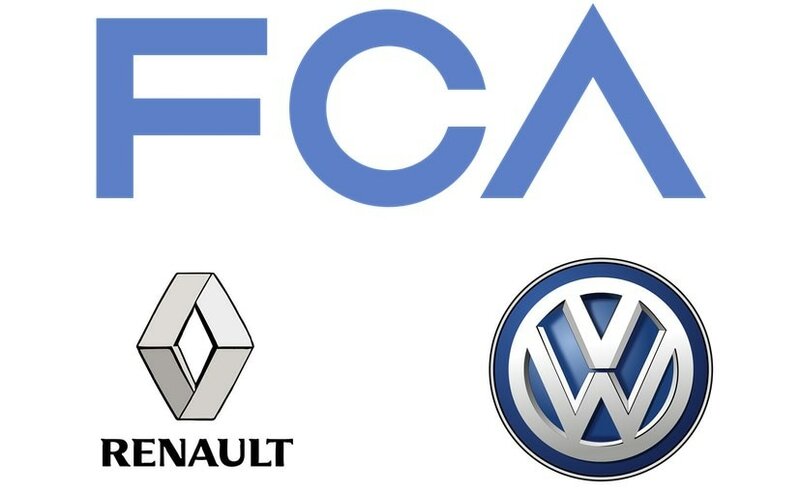 Volkswagen Group sales fell by 47.8 percent, Fiat Chrysler by 31.4 percent and Renault by 26.9 percent, according to the data. The French carmaker's alliance partner Nissan also recorded a 43.8 percent decline. The new Worldwide Harmonised Light Vehicle Test (WLTP) became mandatory on Sept. 1, forcing some carmakers to halt deliveries of some models that had yet to be re-certified. VW, Renault and Fiat Chrysler had led a sales surge in August, as carmakers boosted discounts and registrations of their own vehicles to be sold as nearly new on the used car market.